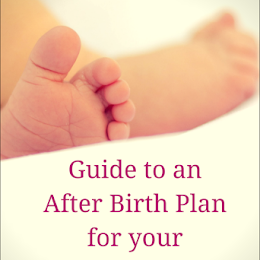 When my son was a baby, the slightest fever put me on high alert. Every parent knows that it is important to monitor temperature changes during fevers, especially in babies. I remember having a chart on my phone to check if the temperature was mild or requiring medication. I wish I had the Braun ThermoScan 7 back then. It would have saved me a lot of worry and time spent worrying over the fever chart. This new ear thermometer from Braun, which can be used from newborn babies onwards, has an Age Precision technology, which automatically tells you if the temperature is normal, elevated, or high. The best thing is that it is colour-coded, so just one look can tell you if the fever needs treatment or not. Now, I'm sure every parent agrees with me that taking a child's temperature can be a hassle, especially when you are using a regular digital thermometer. 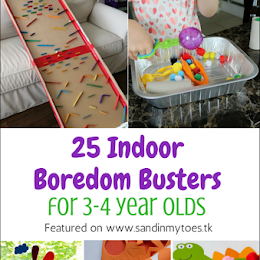 Babies and young children never sit still while waiting for the temperature to be properly measured. An ear thermometer is very useful then. 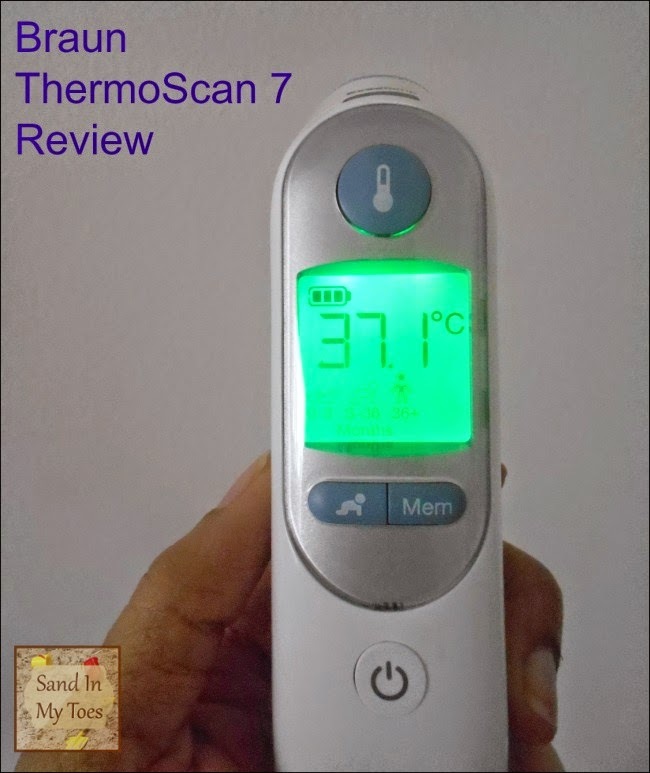 I used the Braun ThermoScan 7 recently to check my son's temperature recently when he had a cold. His body felt warm, so I wanted to know if he had fever. He hates thermometers, but I managed to convince him that he wouldn't feel a thing. The Braun ThermoScan 7 works with a disposable lens filter where the tip is inserted into the ear, and the pack initially comes with 20 filters. I think this also makes it more comfortable for the child. It also has an ExacTemp system, which beeps when the thermometer has been placed correctly. It only took me a few seconds to get the reading, without any fuss from him. To my relief, his temperature was normal. The Braun ThermoScan 7 also allows you to save nine temperature readings to memory. This is a good feature if you have to been asked to track temperature fluctuations by the doctor. The display is large and clear, and the light is bright enough so you can use it at night as well. The colour is bright so you can instantly tell what the temperature level is. Once you have set the age, it is easy for anyone to use the thermometer. So you can leave it with a caretaker, if required. The thermometer comes with it's own storage case, which helps lock it into place. There is no need to sterilize it as you use a disposable lens filter each time. 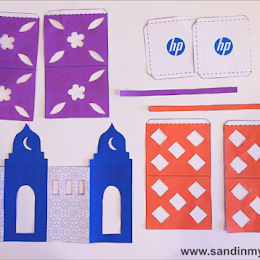 It is also handy and lighter than it looks, so you can carry it while traveling. 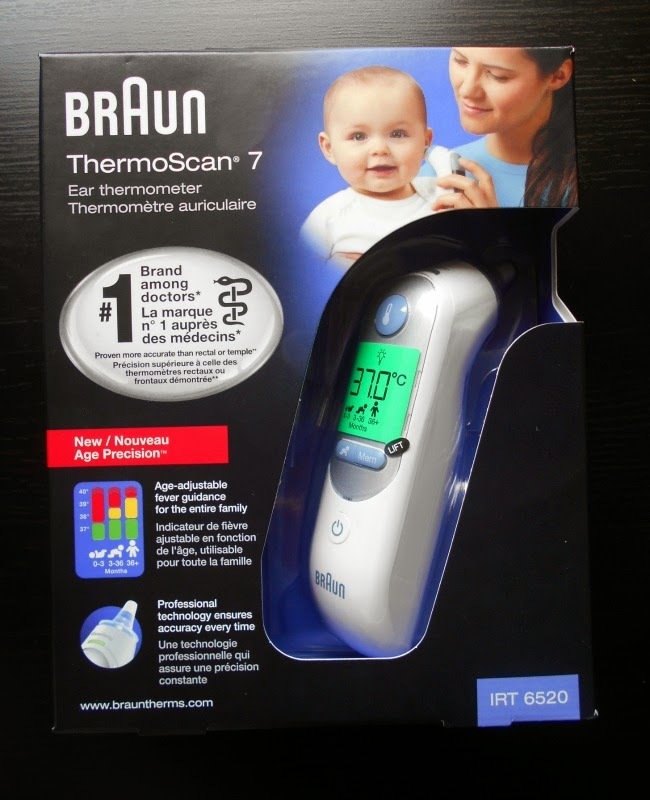 I would recommend having the the Braun ThermoScan 7 in your medicine cabinet for it's ease of use and reliability. I like that it works fast and gives an accurate reading. 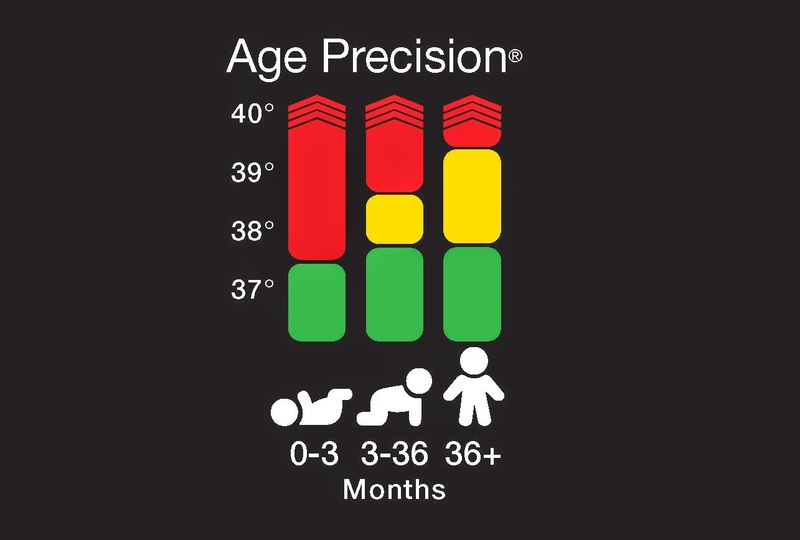 I especially like the colour coded Age Precision feature. 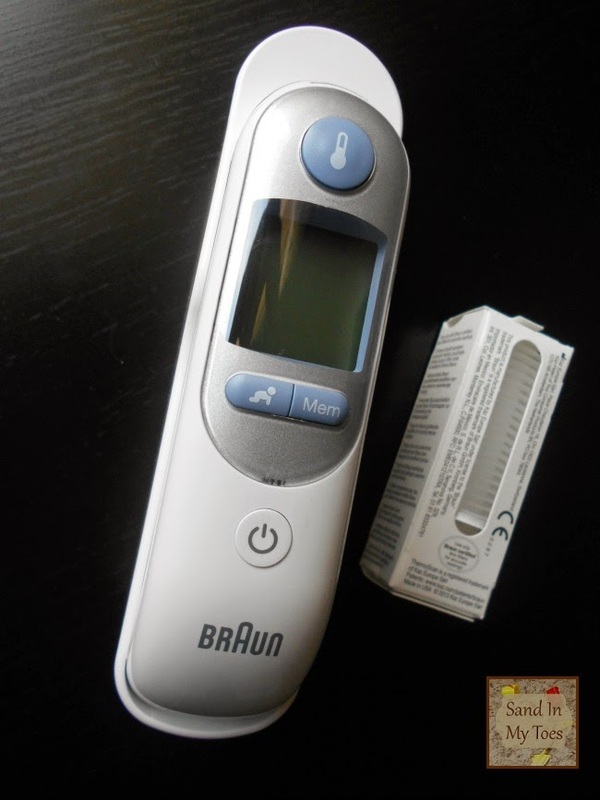 You can also visit the Braun Thermometer website for more details on the ThermoScan 7, and it's features and functions. I was provided with the product for the purpose of review, but all views and opinions are my own. Thanks Mike, it has made things easier for me!